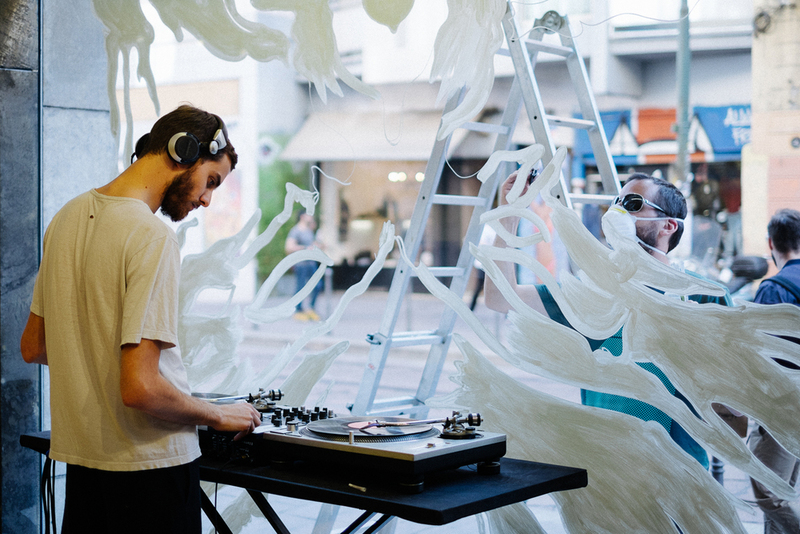 Terraforma is an experimental and sustainable music festival. 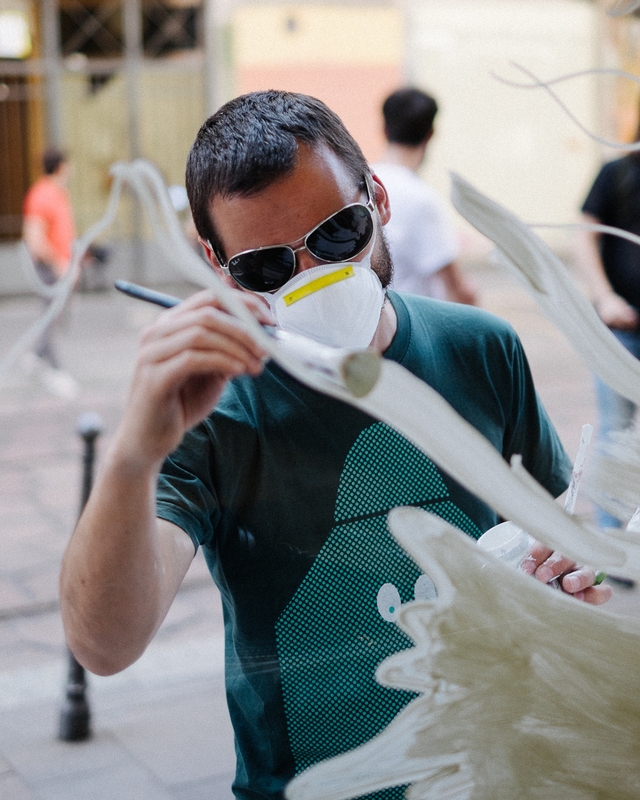 Based in the beautiful park surrounding Villa Arconati, just out of Milan, the annual gathering has grown to an internationally acclaimed event. 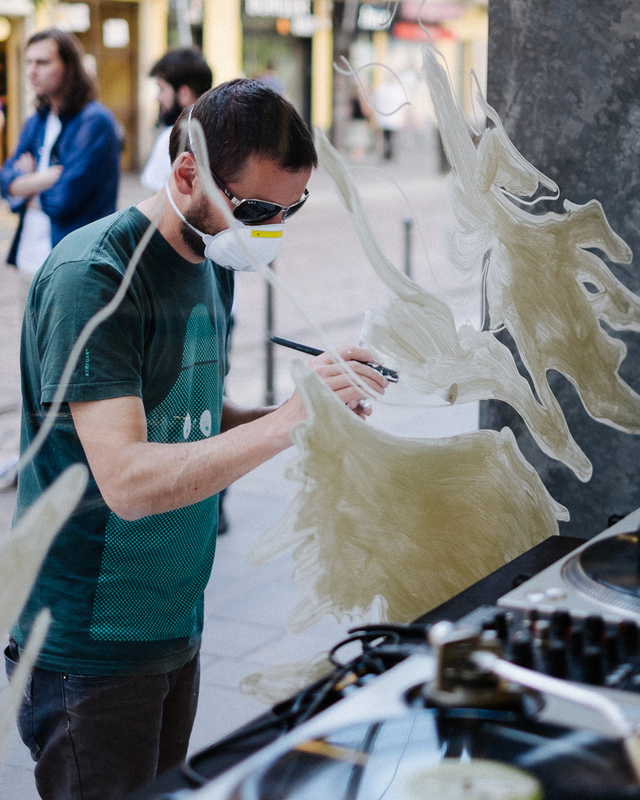 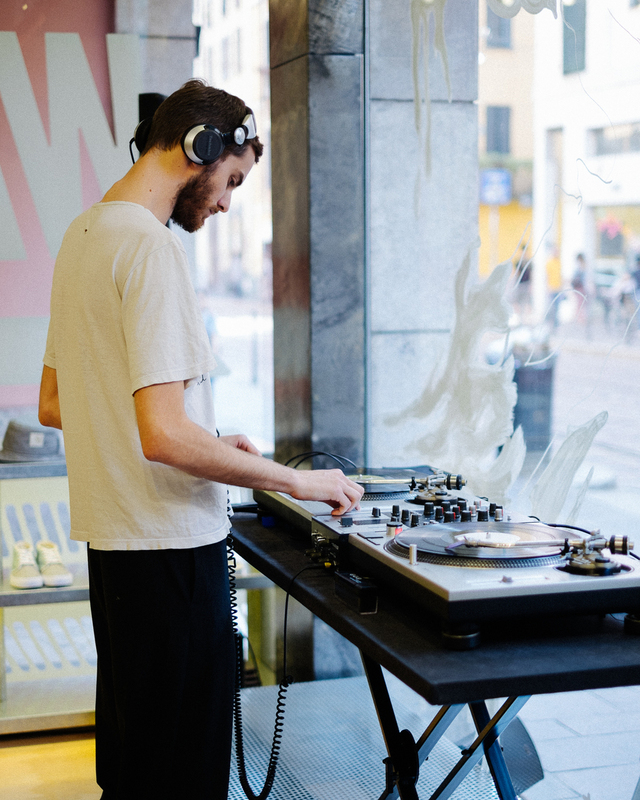 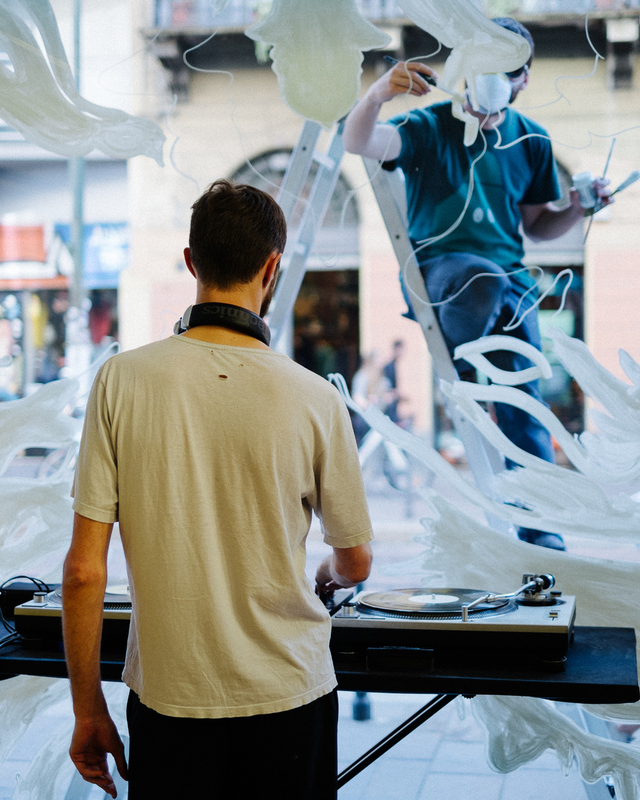 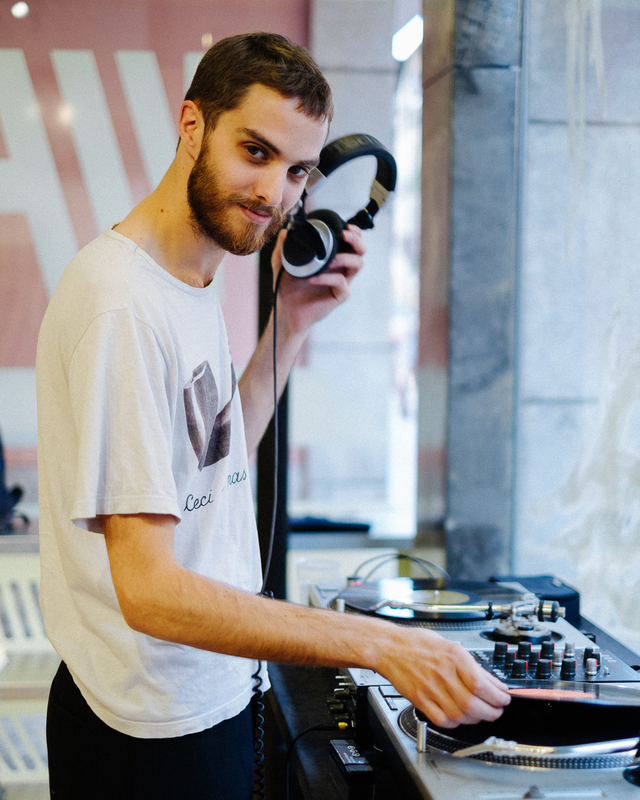 Last week Terraforma hosted a special event in collaboration with the Carhartt WIP store in Corso di Porta Ticinese. 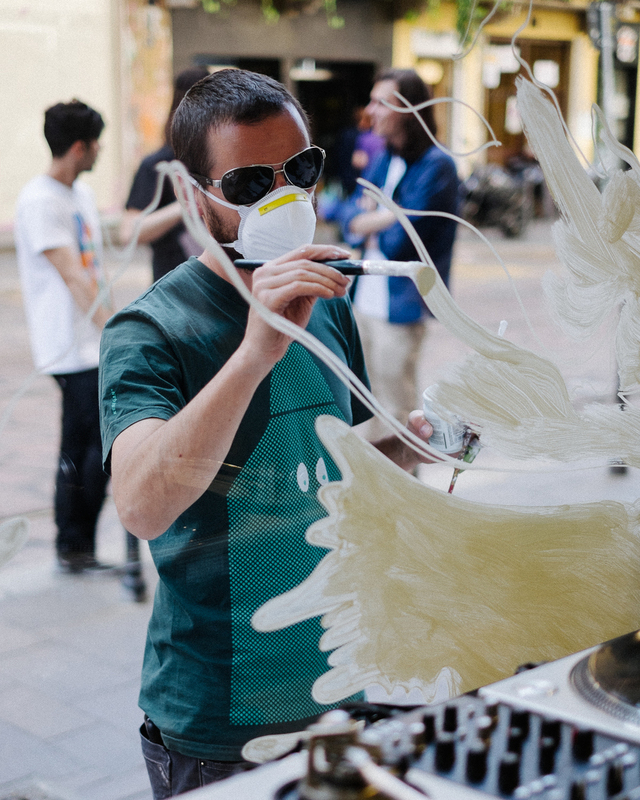 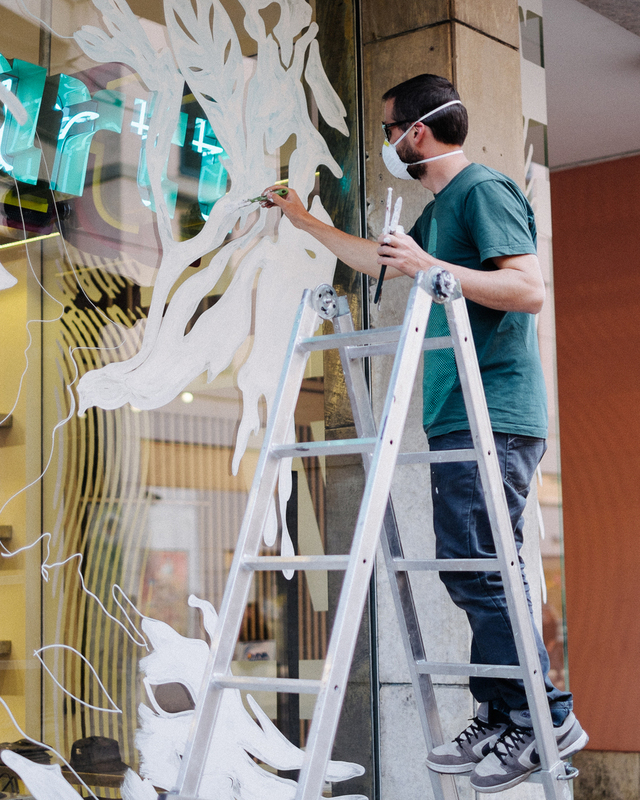 While Ruggero (aka RPM) spinned some of his favorite records, street artist Aris painted on the store's window. 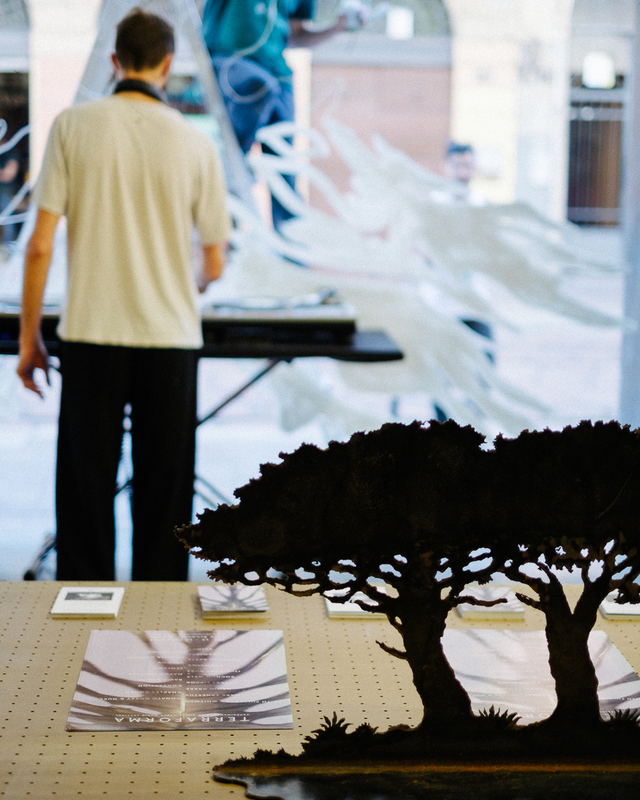 This year's Terraforma Festival is from the 12th to the 14th June – you can find more info here.